Deutsche Telekom will invest more than 6 billion euros ($6.7 billion) in its European network over the next four years to integrate its services on to one platform, it said on Monday. The move fits into a sector trend of selling multi-service packages comprising broadband, television, and fixed and mobile services. Vodafone’s 7 billion pound ($10.75 billion) investment programme dubbed “Project Spring”, for example, also aims to improve its networks to better handle its various products. 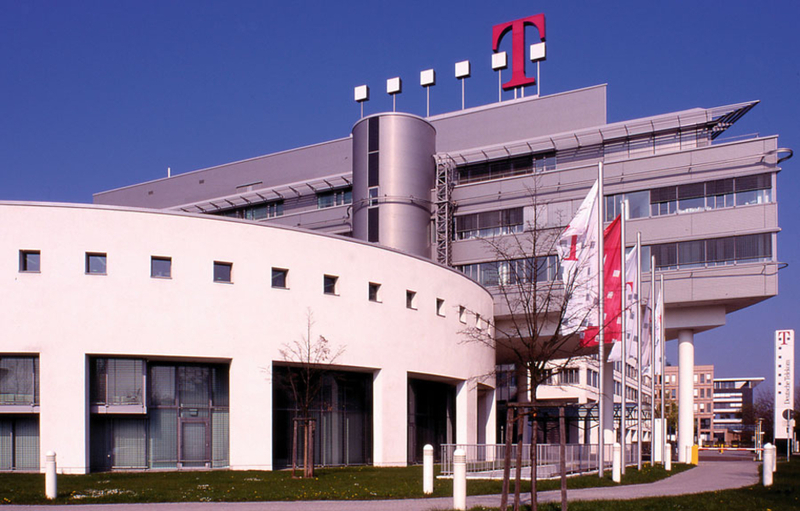 Deutsche Telekom’s integrated network, based on internet protocol or so-called IP-network, will make it easier and cheaper to operate its services. The company said it allows subscribers to add products such as television and internet with a few clicks of a mouse, rather than having to wait for a technician to establish the connection. “We are adding as much as 100,000 connections a week to the IP-platform,” management board member Claudia Nemat said at the Mobile World Congress in Barcelona, adding that it had already finished the upgrade in Croatia, Hungary and Slovakia. By 2018, half of households connected to Deutsche Telekom’s network in Europe will be able to surf the Internet via broadband connections at speeds of at least 100 megabits per second, the company said. 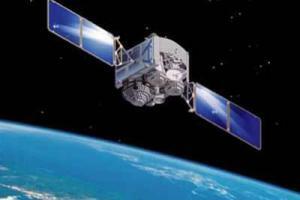 Speeds in its fixed-line network will reach up to 500 megabits per second for around 12 percent of households, it added. Deutsche Telekom aims to achieve this through the combination of fibre optic technology and new technologies such as so-called Super Vectoring, a method of optimising existing copper cables. The firm had 29.8 million fixed network lines in Europe at the end of last year, of which 20.8 million were in Germany, according the company’s annual report. At the end of the year it had 17.4 million broadband connections across Europe.